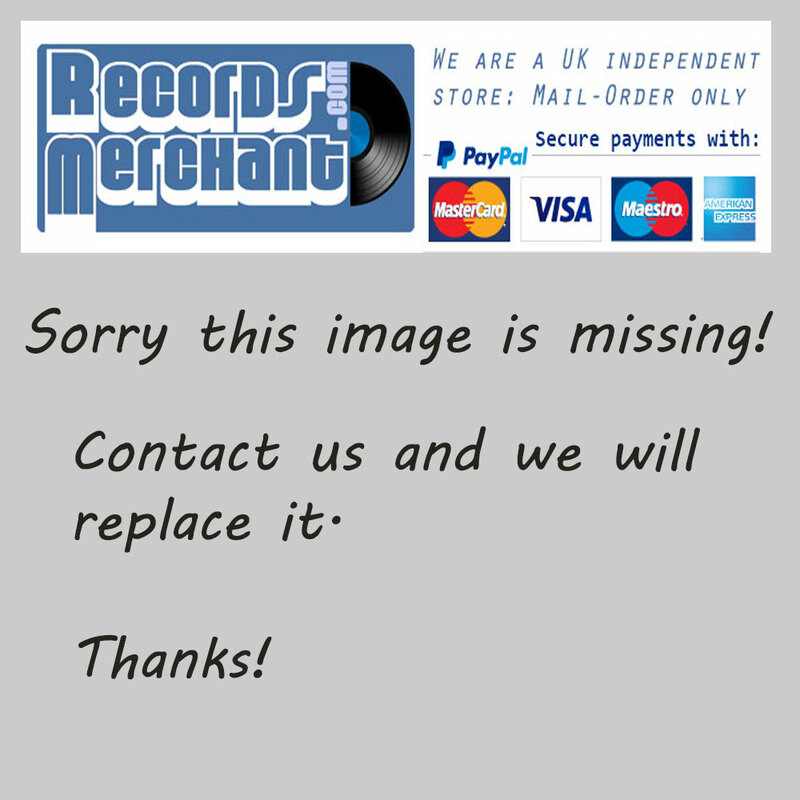 Format: Vinyl Record LP, Le Chante Du Monde Records. France release, no date. 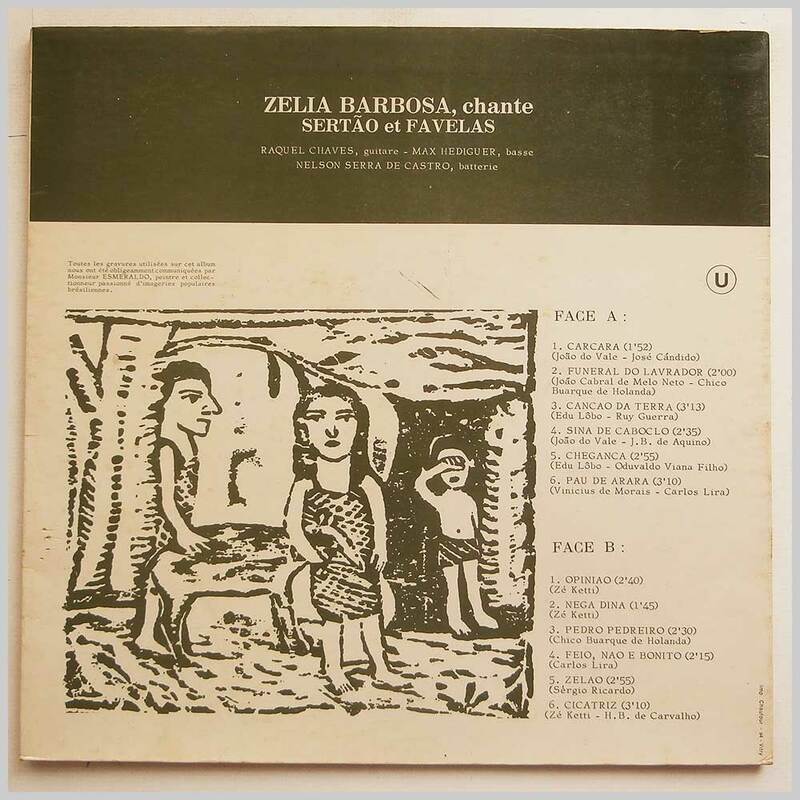 Brazilian music LP release from Zelia Barbosa, Sertao and Favelas. 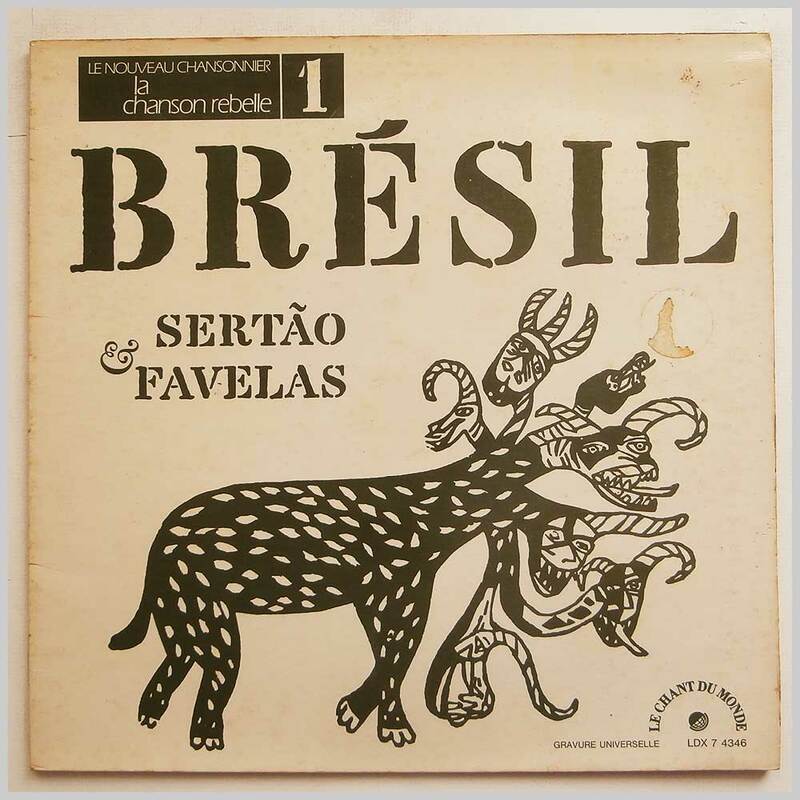 Classic Brazilian Latin Jazz music LP. Housed in a triple fold jacket. Small bit of foxing on jacket.